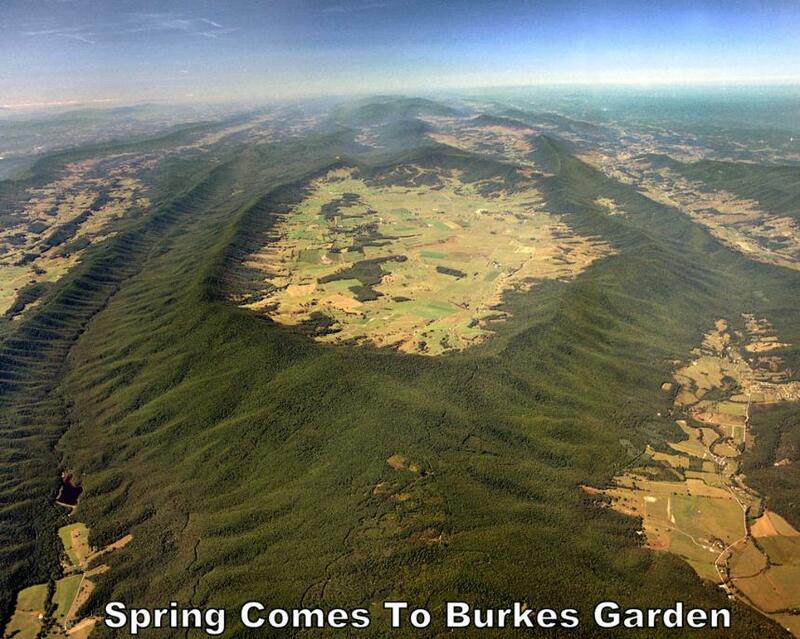 We are on 103 acres in beautiful Burkes Garden. Enjoy the view from the porch. We offer bunks, hammock space, bedrooms , camping, showers, laundry and great food and fresh water available especially as there is limited water sources on the trail in thearea. Pet friendly. Shuttle available 24 / 7 from VA 623 trail head to Saint Luke's and back. Resupply available once a day. Very reasonable rates.